This is a Magnum (1.5L) bottling. As compelling as it is complex, this elegant wine effortlessly combines lovely pure fruit flavors with silky tannins and nuanced savory notes. Aromas of red and black currant, acai, strawberry rhubarb and black cherry rise from the glass, along with hints of sweet baking spice, sage, vanilla and fresh-baked pie crust. 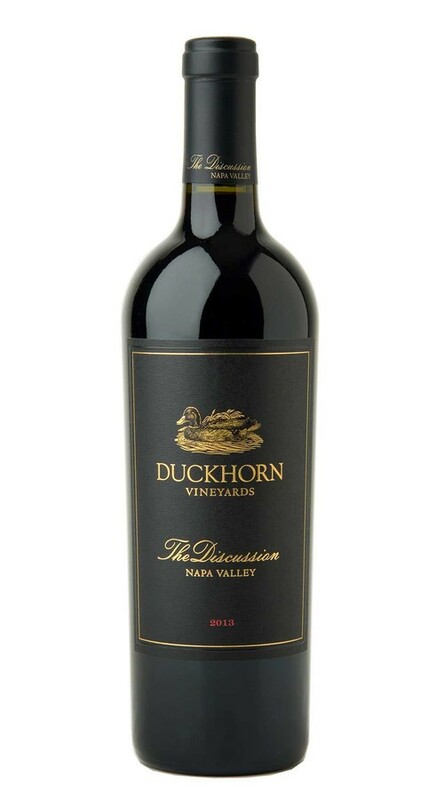 On the palate, rich, round tannins add depth and sophistication, while aging in French oak imparted a lovely mouthfilling creaminess that adds length to a supple and lingering finish.